Trimming is required for models equipped with the optional navigation system. Does Not Fit V70R Models. WeatherTech Cargo Liners provide complete trunk and cargo area protection. 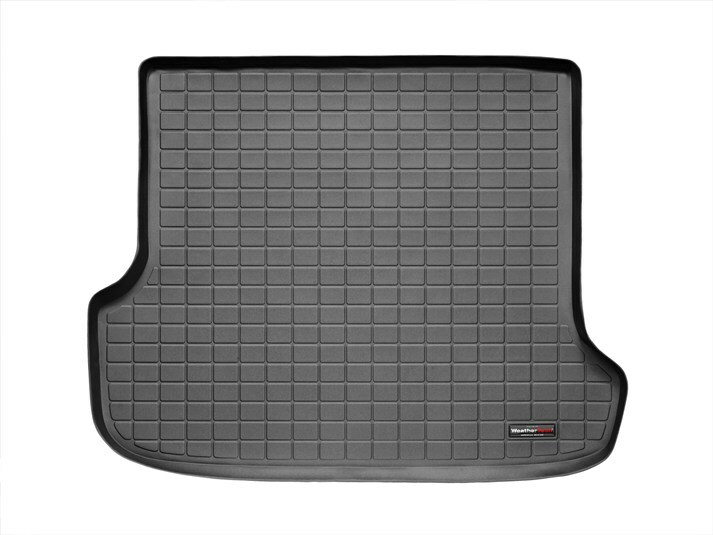 Our Cargo Liners are digitally designed to fit your 2003 Volvo V70 and feature a raised lip to keep spills, dirt and grease off your vehicle’s interior, protecting your investment from normal wear and tear.